890 / Amazon Prime Reader. 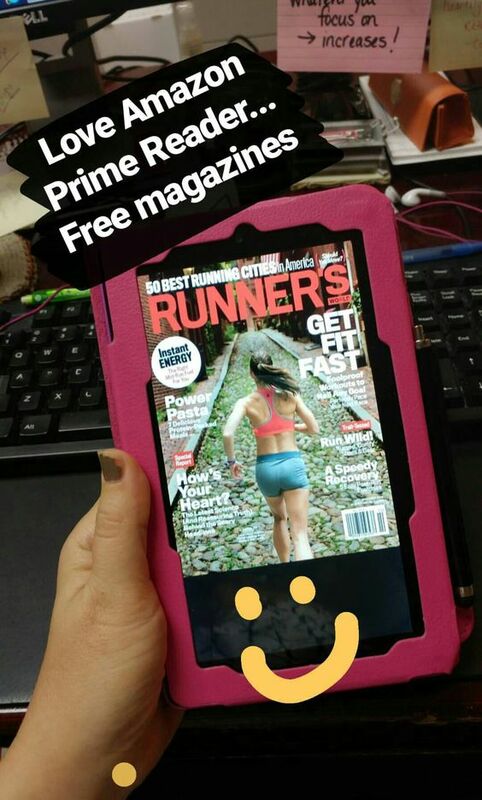 Anyone else see they have a new thing if you are a Prime member where you get more free books & what I'm loving - MAGAZINES!!! I downloaded People magazine, Runner's World & Shape Magazine - all for free. NICE! 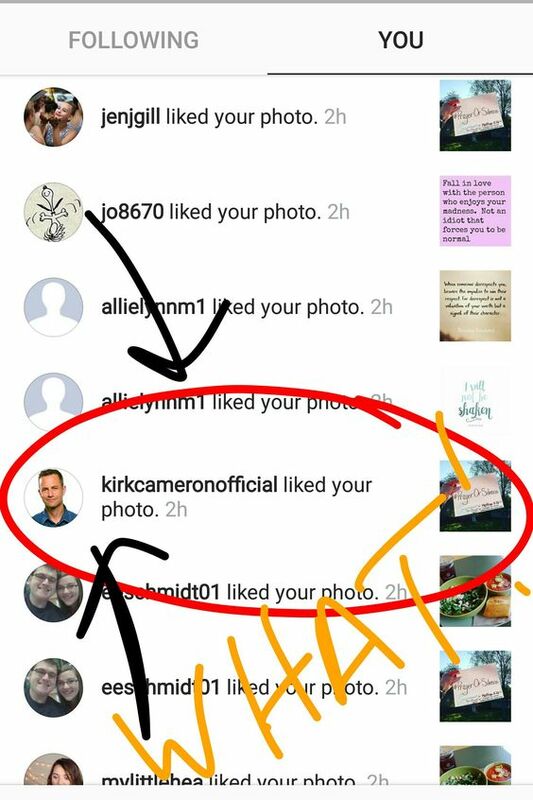 ... & then, I also got a like from Kirk Cameron. Yes. The 80's Growing Pains Kirk Cameron. He's just started on Instagram & I love his passion for all his Jesus freak love he shines. I love his sister too, Candace. Since he liked my photo, I'm just assuming I'm part of the family now too. 894 / YouTube videos. Man, they really can teach you a lot of things. I've used them recently for some calligraphy tips & tricks. & even used them to get some ideas on bullet journaling & planner tips. Ricky used one to change the belt on his lawnmower earlier this year. Need to learn something? Forget college - YouTube is the way to go. 898 / Home movie date. 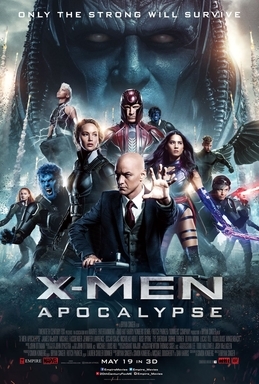 I cant believe it - but we missed seeing X-Men Apocalypse at the movies when it was out. We are X-men fans. X-Men is my favorite of all superhero things... hello Wolverine! But it was fun having a little date in the afternoon at home when we popped it in & just vegged out. Relaxing afternoon - great movie - hello again Wolverine! 900 / Eating outside. I will ALWAYS choose to sit outside & eat when the weather is decent. Ricky hates it. But yipee for me when we went to McAlisters after church on Sunday & there were legit no seats left in there. Our only option - OUTSIDE!!! I was giving a high five to the lunch crowd in my mind. 901 / Perfect weather for Ironman. Sunny, cool, in the low 70's - couldnt have made for a better race day. 902 / Met such amazing people at the Ironman. I've talked about the athletes I met during the race, but even meeting the people I got to work with - some of them were just the nicest people - so friendly. It was just the best crowd. ... & one of the favorite things for me was seeing one of the people I met & his family on Instagram. I commented on their picture & here was the response. 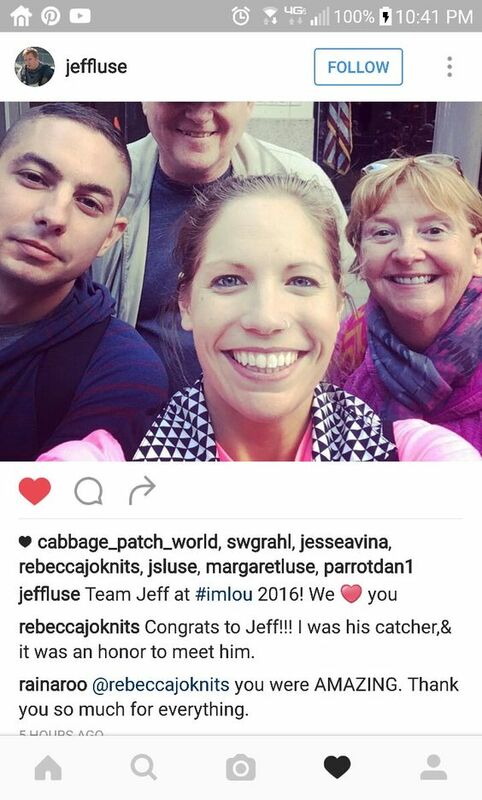 The actual guy that I helped, Jeff - he sent me a DM thanking me again for all my help! How awesome was that! Social media can be a really cool tool to make the world a smaller place. 903 / Video Camera Phone calls. I dont know what its called, but its like Facetime or Skype built in our new LG G5 phones - Ricky & I can call each other using video on our phones. I love that feature & especially loved it when I was leaving Ironman late on Sunday evening & having to walk the dark streets of downtown by myself. He stayed on the phone with me till I made it in my car & got out of downtown & on my way. It really did feel like a little bit of help in feeling secure. 904 / Change in my car!!!! I had taken all my credit cards, my license, my cash out of my wallet & put in my Flip-Belt to wear to the Ironman Sunday night... & then drove off to work with nothing on me. It hit me when I got to work & I was like, What am I going to do for lunch?... I couldnt even go to the bank if I wanted to because it was Monday - Columbus Day - the banks were closed. LUCKILY - I found $2 in bills in my console & I had a few dollars in change in there as well. BAM! I was able to get me lunch! That was so scary to have nothing. I kept thinking, what if my car ran out of gas... what if I got pulled over (no license) ... what if I needed money for an emergency? Horrible feeling. I need to throw more money in my car just for this reason. 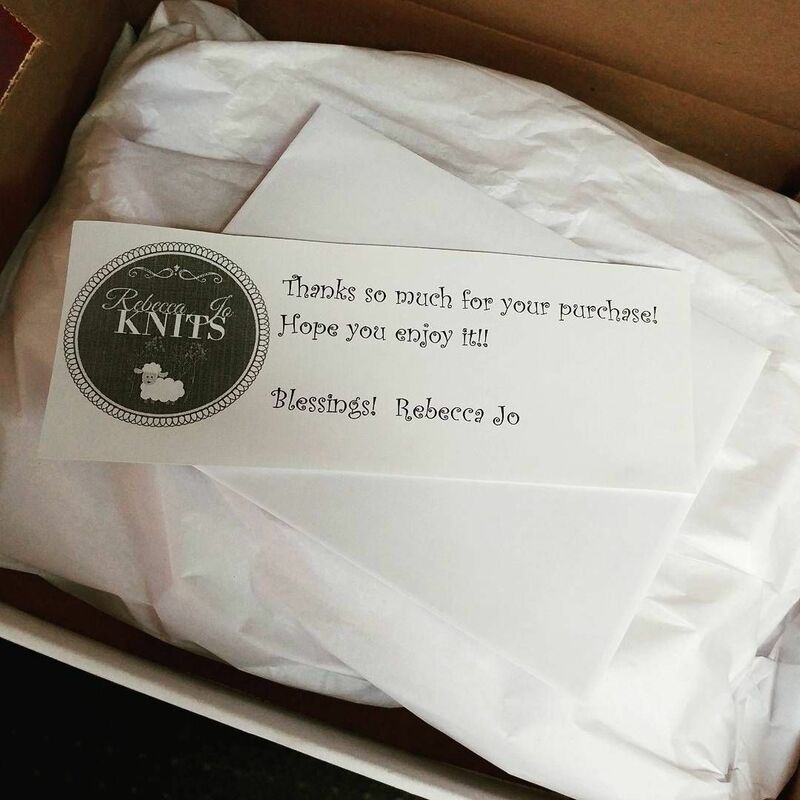 905 / FIRST ETSY SALE!!!!! I couldnt believe it when I got an email Sunday night that I sold a piece. I was so excited. I sold my cream headband. YAHOOO!!!!! I actually am getting ready to promote a sale soon for some holiday shopping. I'm PUMPED! 907 / Hair Day. 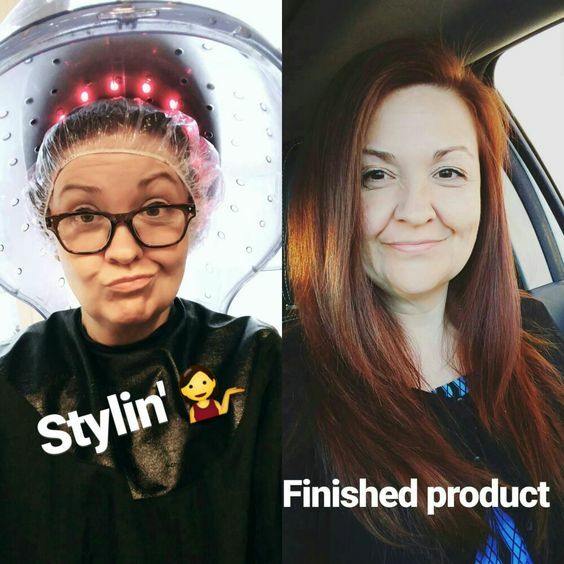 Nothing is better than hair day - except making it TO hair day. There was a wreck on the bridge & traffic was backed up for almost 2 hours. I luckily heard about it right as I left work & made an out of the way move that saved me from sitting for all that time & making to my hair appointment only 15 minutes late. Whewwww!!! So tell me something good about your week!!!! 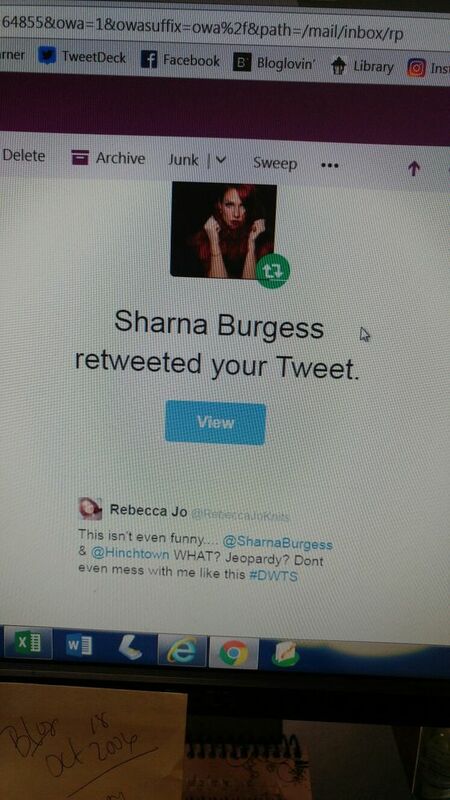 Aww, I'm loving that Sharna retweeted your tweet and that kirk liked your IG pic. I don't remember if I've ever interacted with celebrities or not. Now I have to go double check. Congrats on that Etsy sale and I love the hair! It looks great :) I love putting cocoa powder in chili but I've never tried it with quinoa. That seems like a great idea. Kirk Cameron! I loved Growing Pains! when i was heavily into beachbody years ago, i posted something and one of the BB coaches (Chalene) liked my post and i nearly fainted. 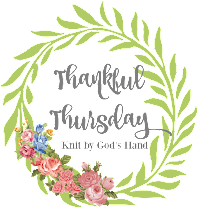 Love all your 'thankful things.' I love youtube and we love to eat outside! Have a great day! How fun that you were recognized by celebs on social media! Very exciting! You hair looks fabulous! Congrats on the Etsy sale!! I downloaded People Magazine too! I'm not a big magazine reader, but it will be fun having it on my Kindle. Your chili sounds delish! I'll look forward to the recipe! Hugs! Congrats on the Etsy sale, so amazing! :) And yes to youtube, EVERYTHING is on there, like what isn't?! Can't wait to see what the chili recipe is, I actually LOL when I read, "I could actually cry I love this chili that much", if the hubby is giving it that much praise, making it soon! I hate when I don't have my wallet. Hurrah for scrounged change! I got an email about the free books/magazines! I'm so excited! We're going to have to try that chili... And I still haven't seen X-Men. Ughhh. Hopefully I get it for my b-day ;) K hates eating outside, too! Men are weird. Haha. Rubbing Shoulders with the rich and famous! I love it! Love your hair too! Congrats on your first Etsy sale! That is so exciting! 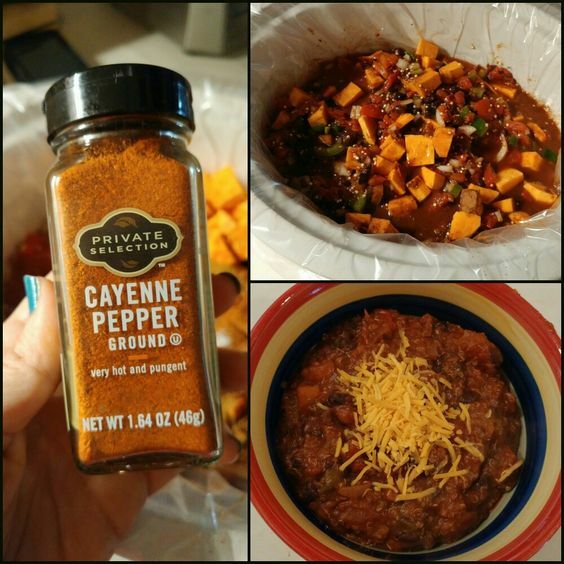 I have a crock pot chili recipe that has cocoa powder in it too and it is delicious! I didn't know you could get magazines with Prime. That is pretty cool! I get so many delivered to my house though and for those...I like the shiny pages in my hands! I just saw that Amazon Prime news today and I'm so excited! That crock pot recipe sounds amazing, I will definitely be making that! LOVE your hair!!! Looks awesome! Yipppeee on that first sale!!! What an awesome week and so much to be thankful for. I know the hairstylist on DWTS, so I pretend that I'm practically on the show as well! Hehe. YAY for finding change! The best!! Or finding money in a purse! Your hair looks simply gorgeous! I absolutely love the color. And I've tried cocoa powder in a few tomato-sauce based recipes to great effect. Who knew, right? !